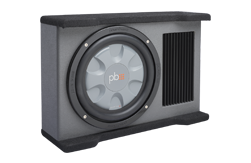 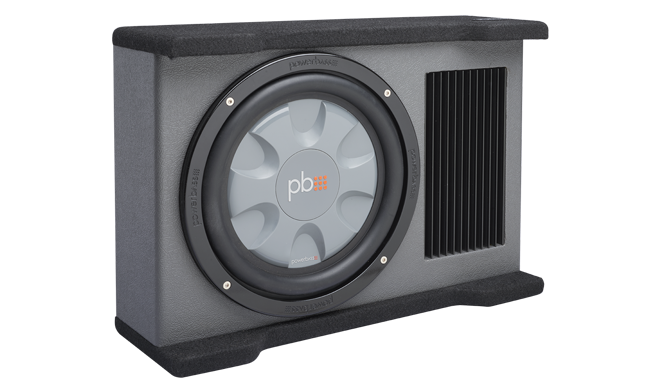 Our latest release is an Amplified down firing single 10-inch woofer enclosure designed for pick-ups, crew cabs and king cabs. 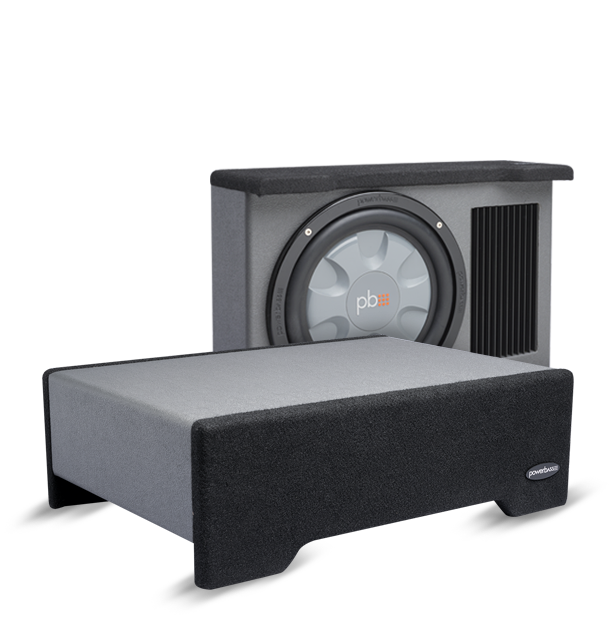 The PS-ADF110T uses an "S" thin woofer and is finished in a mix of grey vinyl and black carpet and comes with a built in 175W RMS amplifier. 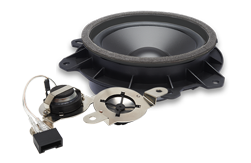 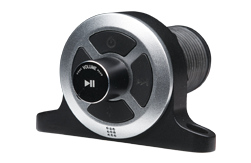 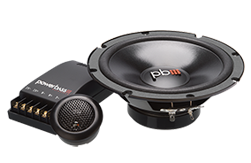 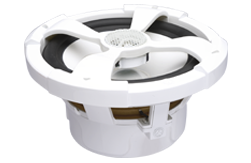 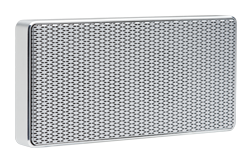 By having the woofer point downward helps load the front of the woofer for more bass output than a standard front firing enclosure. 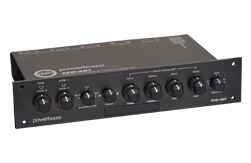 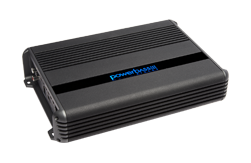 It's small size makes it an instant winner for producing the bass that is missing in your system without taking up a lot of room or breaking the bank. 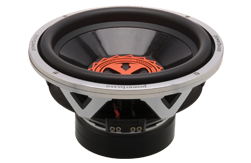 Dimensions (in Inches): 5.6" x 12.4" x 17.8"